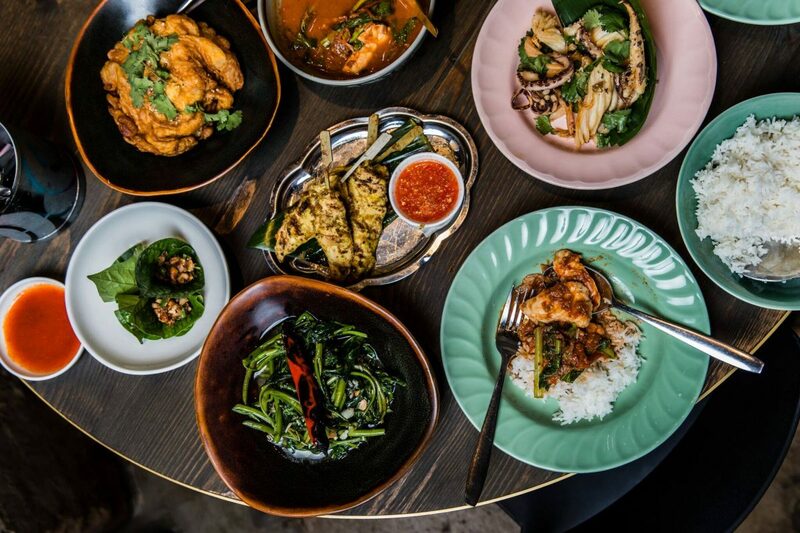 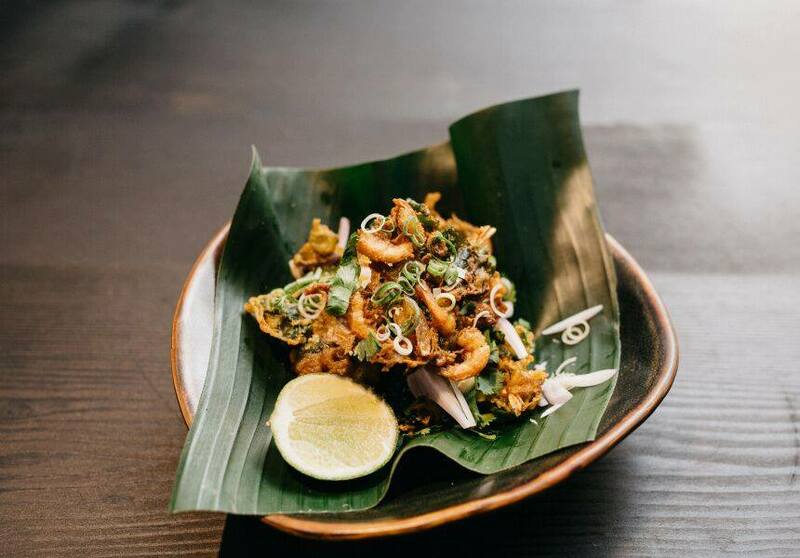 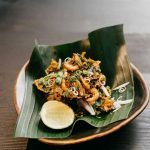 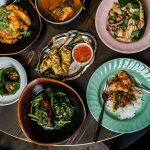 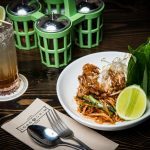 Long Chim restaurant and bar brings Thai street food to Crown offering favourites such as Thai curries, noodles such as Pad Thai and so much more. 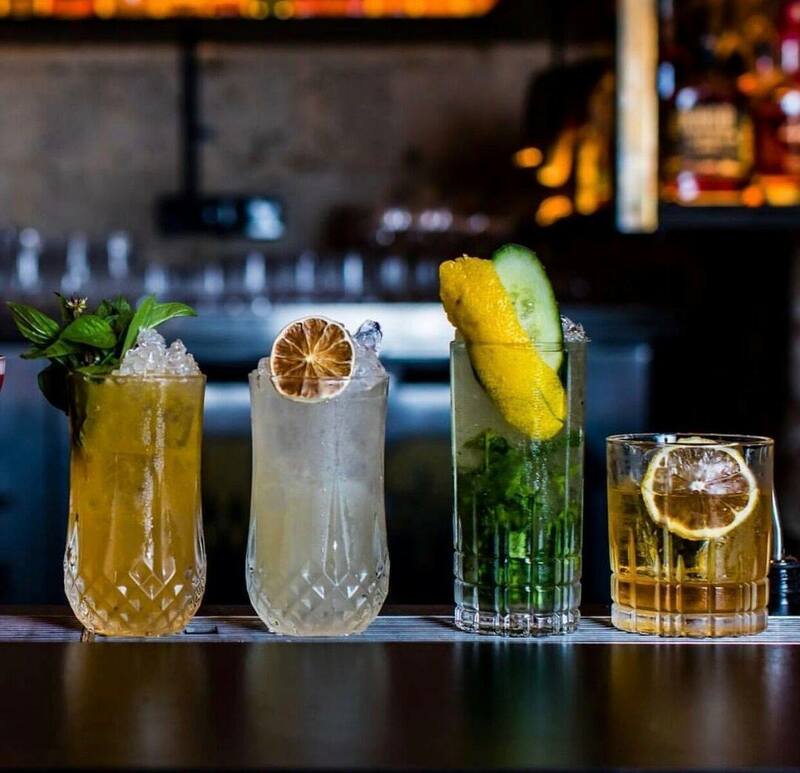 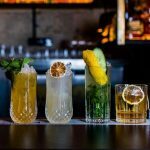 From the drinks list, try one of their Thai themed cocktails, craft beer or their extensive wine list. 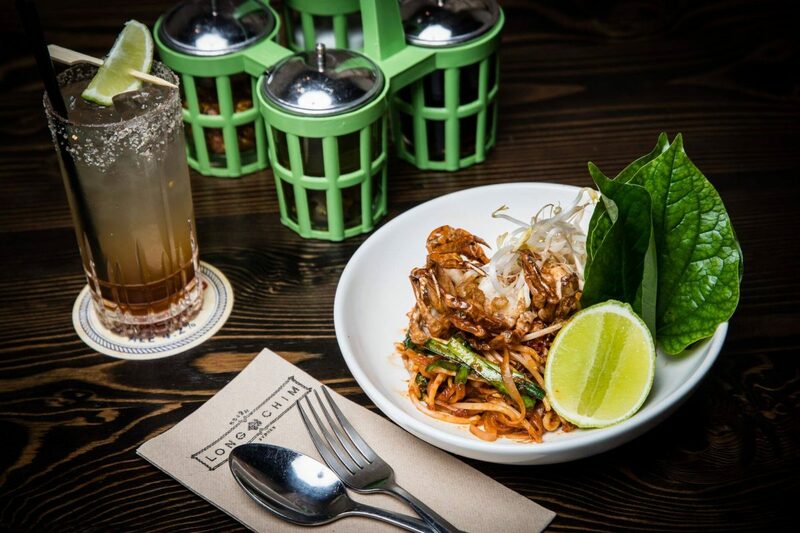 Great atmosphere and amazing service from the staff.